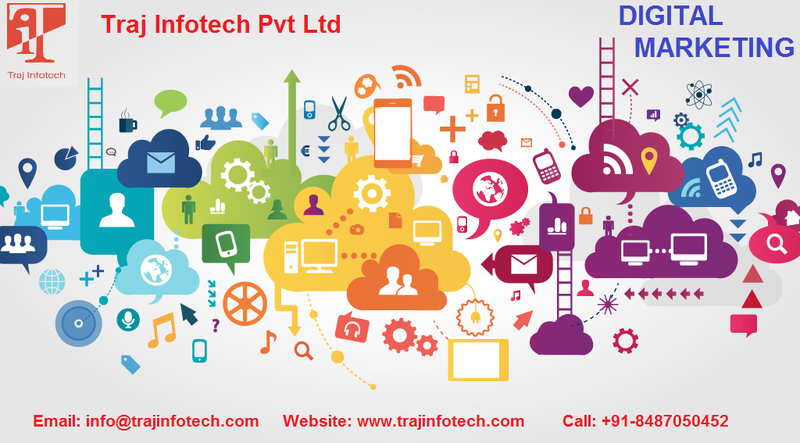 Traj Infotech: To acquire customers for your business you need different strategies. To acquire customers for your business you need different strategies. A lot of people feel advertising is the best way to gain customers. Actually, there are a many ways to get a grip initially, using social networking sites and many more. Here are some strategies to acquire customers for your business. The reason why a new business fails is because believing that you know all and above all convincing yourself the customers need the product. You need to talk, to understand the market and also confirm the theory. You can use Twitter, to chat with customers and also be sure to take their permission to send updates of future products. This can help in market research and in building customers. On this site, you can post questions on each and every topic, good way for gathering answers about service or product you plan to sell. Development tools such as Survey Monkey and Quallaroo be able to help you in understanding your customers, is also helpful in generating more leads. Great way to launch a new product is via email list. You can build an email list through a lot of ways. Guest posting has become a way to attract the audience, this approach has worked for a lot of companies. Start with a guest blogging tactic and see the difference. Search engine optimization is good for traffic it is becoming tough to rank higher because there’s a lot of competition among companies. To be consistent, you need high quality content. It is a way to get customers. 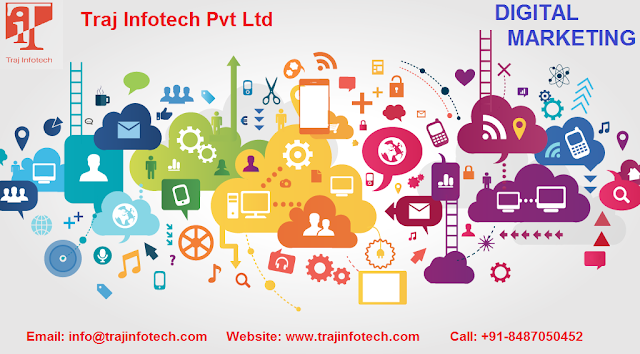 Firstly, it is easy to get the email address and also easy in reaching out to a large number of people rather quickly. A lot of new startups or other companies prefer paid advertising to get customers. Only companies that already have products should go with paid ads. LinkedIn is nothing but an alternative for cold email that can lead to high conversion for your company. Those companies, who want an advantage over established companies, should give their subscribers a one on one session, this helps in building a trustworthy and long term relationship. To attract the audience, you can offer free trial for your service. Need to put a blog on your website that can target the needs of the audience.